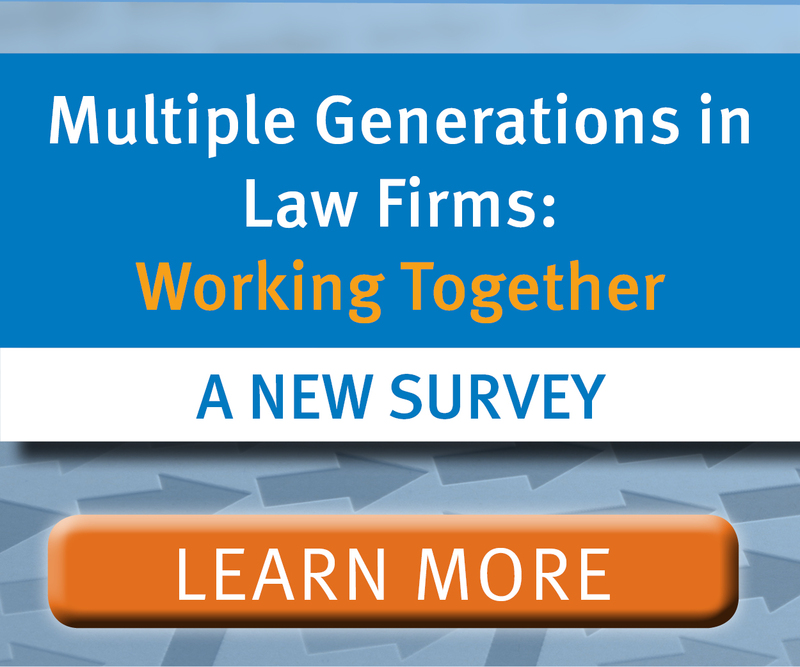 NALP conducts research on a variety of topics related to jobs and employment in the legal field. Both current press releases and past press releases are available online. If you would like to be added to NALP's media list, please email Allison Beard.